IMO, the free video calling app is now launched in Tizen Store. It is one of the most wanted app in between Tizen users. This is the first time when one authorised video calling app entered into the store. Previously, some app comes but has not successful with their calling features and user’s experience. This time it won’t happen, it has all the needy features to connect with your beloved ones and talk to them over video calling. Compare to other video calling apps it is very easy to call and very strong to handle your privacy. The other two famous calling apps WhatsApp video & audio calling and Skype from Microsoft were the first choice from customers. Still no word from them and here now we have good option. Tizen developers has said many times before that after the launch of Tizen 3.0 firmware update we will see many video calling apps in store and IMO is the first one to got this opportunity. 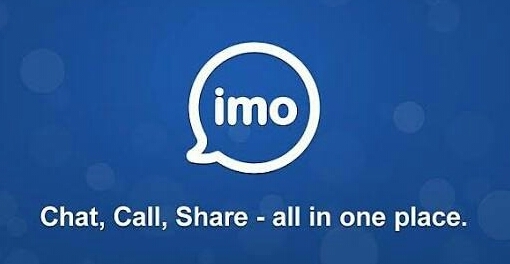 To use IMO free video calls and chat you have to first register your phone number. Open the app and select your country and then enter your number. Now wait till it verify your number by sending you one verification code. After the successful verification it will let you enter into the app. Here you will see list of all your friends and the person who uses IMO. You can make free video call to all the IMO users, not to other users. You can invite your friends if they are not using IMO by sending invitations. The IMO free video calls and chat is now available in Tizen Store. It supports on all four smartphones – Samsung Z1, Samsung Z3, Samsung Z2 and Samsung Z4. Now make some video calls and tell us your experience over it.